Info : Received all parts except for optical drives and the motherboard for the main unit. Expecting motherboard to be dropped to my location within the week. Optical drives will be in tomorrow. Alright, enough fun stuff, time for seriousness. My name is Thomas, and just over three weeks ago my house burnt down in an amazing inferno that survived hours of being drowned in icy, cold water in below freezing weather. The worst part? 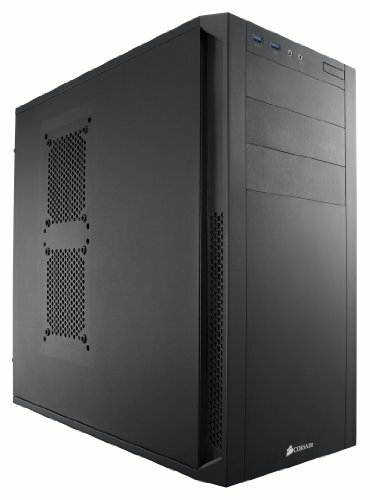 I lost my 4 figure computer that I had build out of a ****** refurbished Dell Optiplex 760. This is my story four days into getting pieces and parts. This will be updated daily, and I plan on finishing this build as soon as that dang board comes in. Optical drives came in, already installed them on the case. I called UPS asking for an update on the shipping on my motherboard. I haven't had an update for the mobo's shipping for 60 hours and it supposedly comes in tomorrow. Sorry for the delay, was on a ski trip while the part was shipping and I finally build the build. I am running it on Ubuntu for the time being until my father get's a copy of windows 8.1 for me, but this build outdoes anything I ever had. 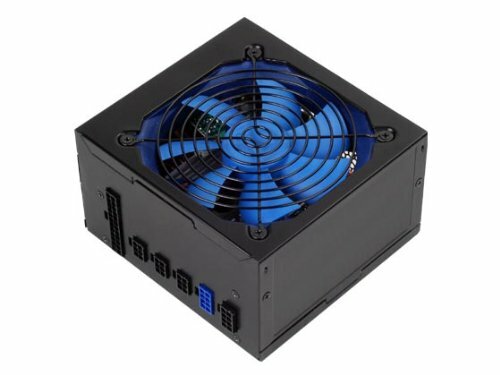 Here is some information from the terminal about temps, fan speeds, and some other goodies. I finally got a GTX 970! :D GTA 5 30 fps at max everything. Can't believe I waited this long! Very fast, has out done everything i have thrown as of yet. For the price I would have expected 3.0 headers, but that was a flaw that i hadn't thought of. Will probably upgrade further in the future. Nice case, plenty of space. These monitors are really nice, they came well packaged and protected, came with a VGA, HDMI, DVI, and an AUX cord. My only problem is out of the box, they are different shades of blue. But that is alright. 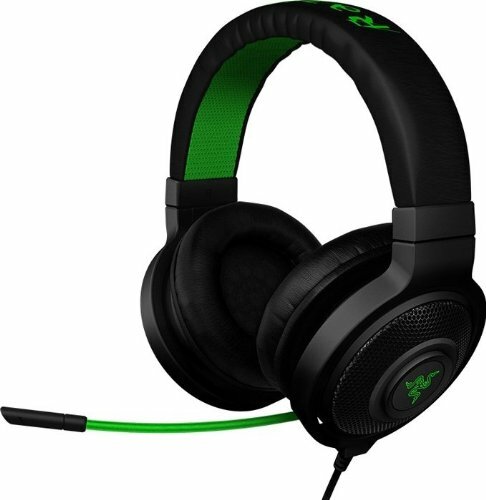 I have them hooked into my laptop both at 1080p and They are a great price for the buy. 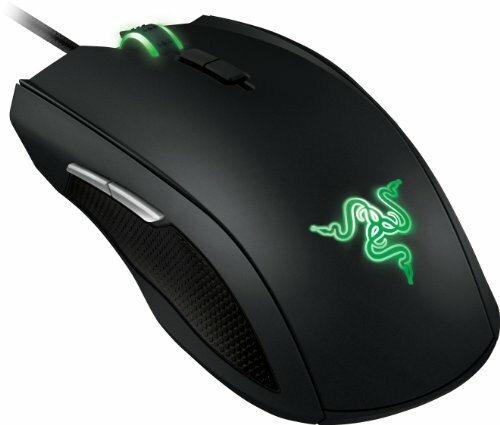 The mouse fits my needs of a high DPI laser mouse, great buy, only concern is the fact that you have to go into Synapse to adjust the lights every time and there is no dimming function. Also I had been told each of the four side keys could be configured to another button, but it was more you can have it do the same on the left as it does on the right or a macro or a keyboard key, slight disappointment. -Col. Burton Command and Conquer Generals"
^ This made me laugh. A lot. could you check your photo uploads? they are about an 100 x 100 in size. Thank you for letting my know that! I never noticed! Nice photos :) sorry about your place though. 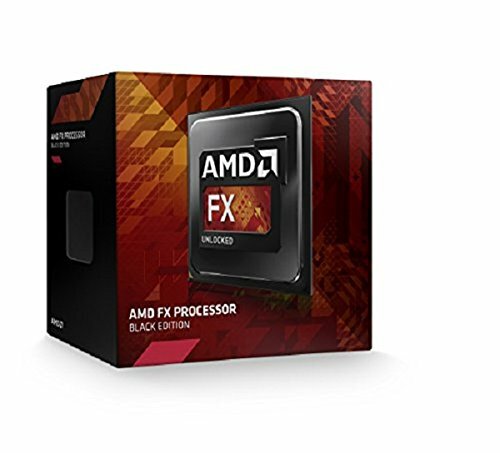 once suggestion if you haven't had the video cards too long, i would consider changing from 2 r7 250's to 1 r9 280 or 280x like this: http://pcpartpicker.com/part/xfx-video-card-r9280atdfd Same price or cheaper and better performance overall. I most likely will upgrade to GTX 970s when I get the money. Best bang for your buck I've ever seen. Sorry to hear about your situation man :( Hope your doing fine now and may I ask...why did the 250s? 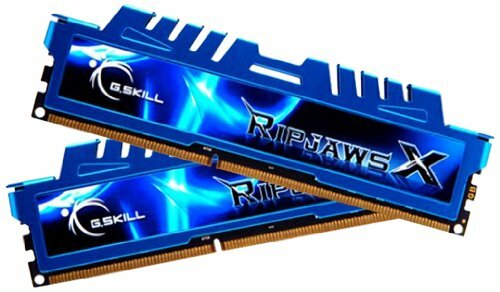 why not a 260x crossfire? Did you need to update the BIOS? They Both were 4 GB cards, but they are now replaced by a GTX 970 and i gave them to my sister. 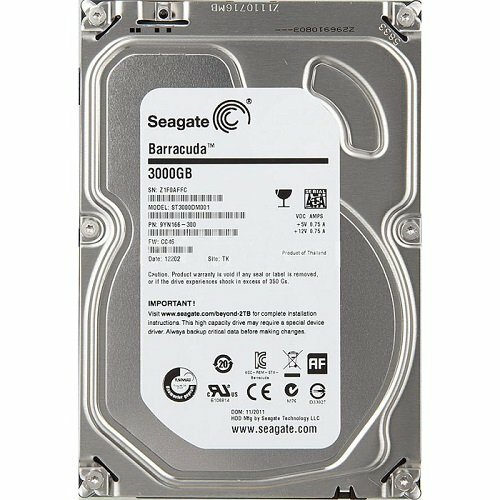 Does your 3TB still work? Yes, Right now I have a new computer that I was too lazy to report and got the full 3TB partition to work.